For The Players Club strand of the Inland Art Festival, CMR Gallery & Project Space presented an exhibition of work by 13 artist members, entitled Interplay. 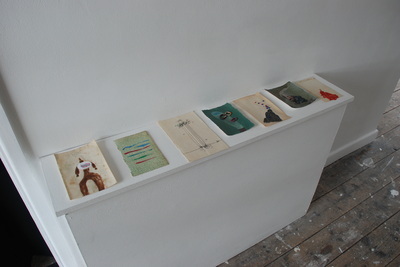 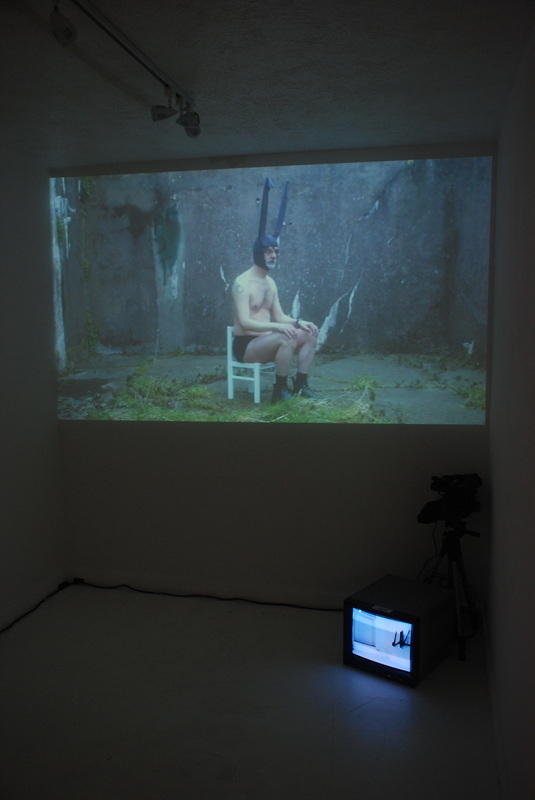 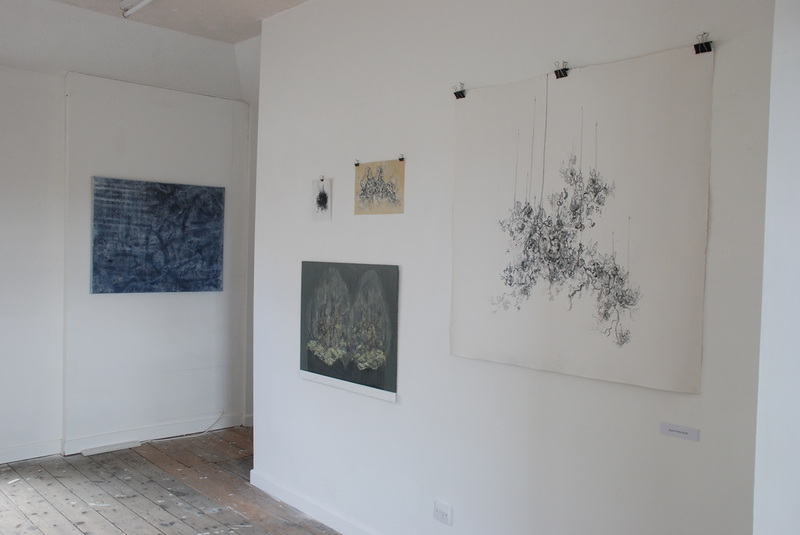 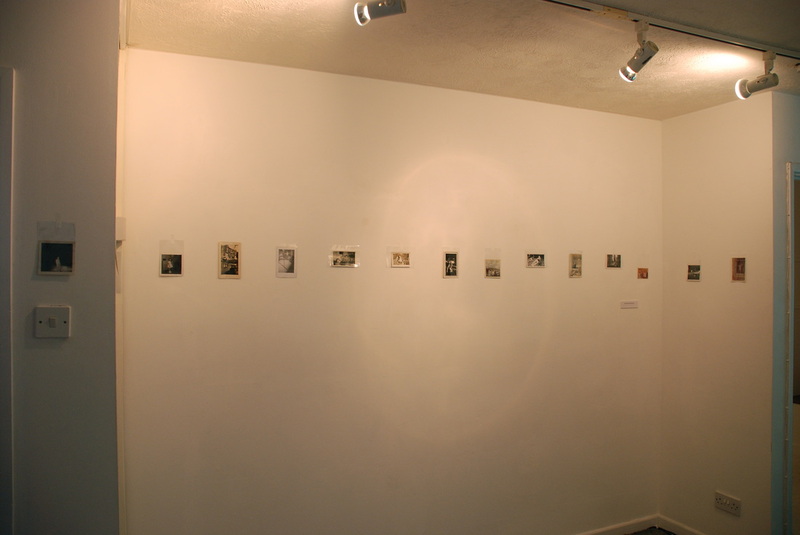 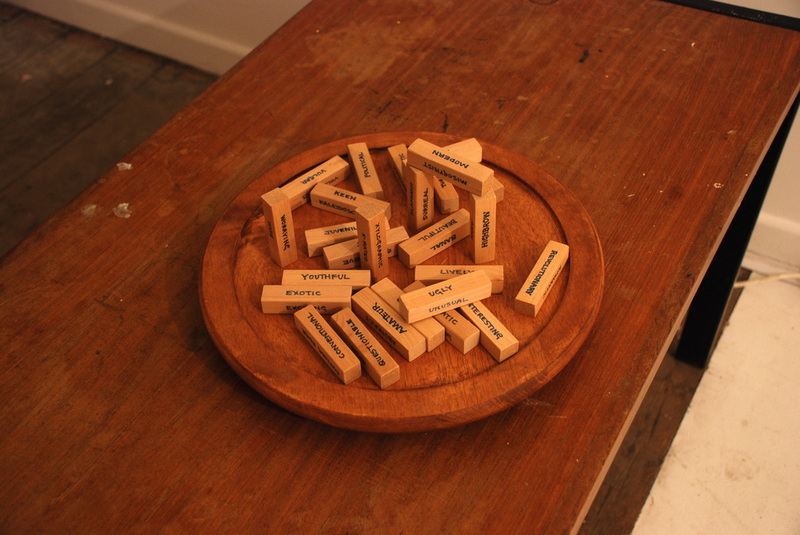 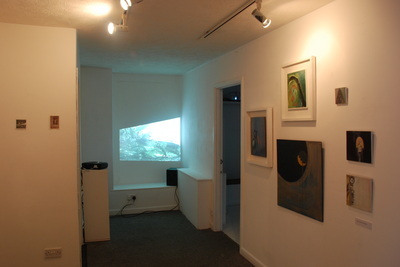 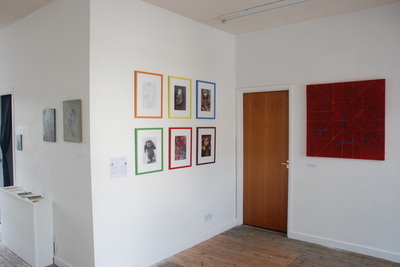 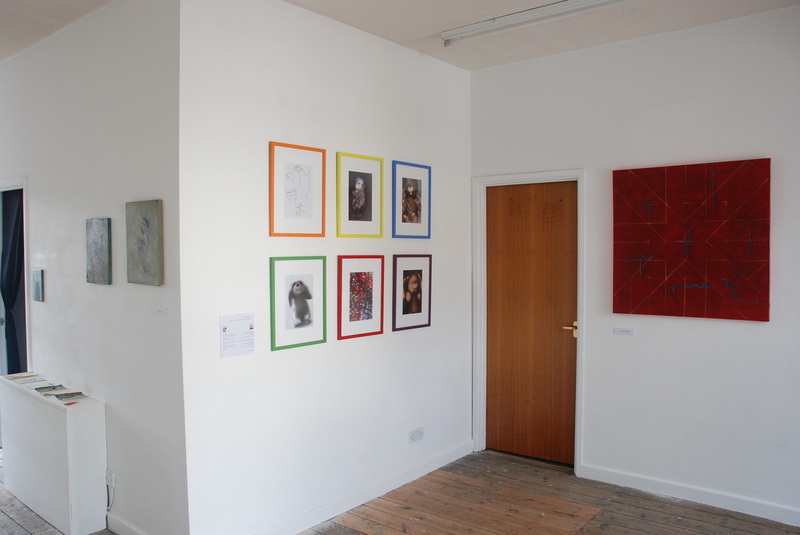 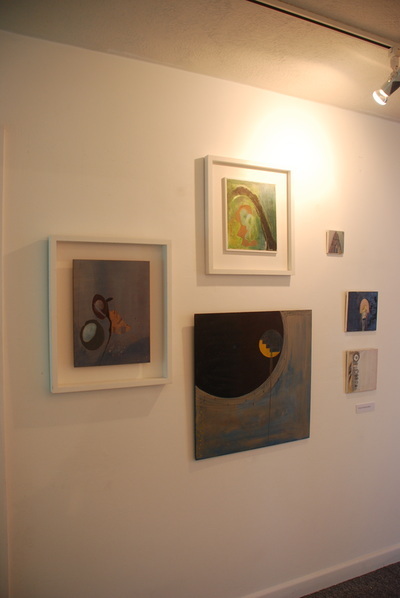 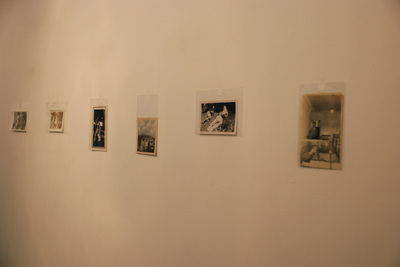 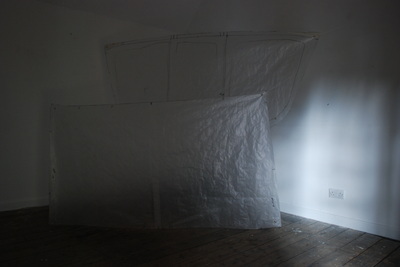 Curated by Claire English, Interplay not only reflected the diversity of contemporary art represented within the membership, but also illustrated the connections, contrasts and counterpoints played out through the artists’ areas of enquiry and creative practices. 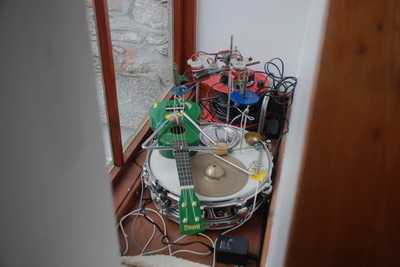 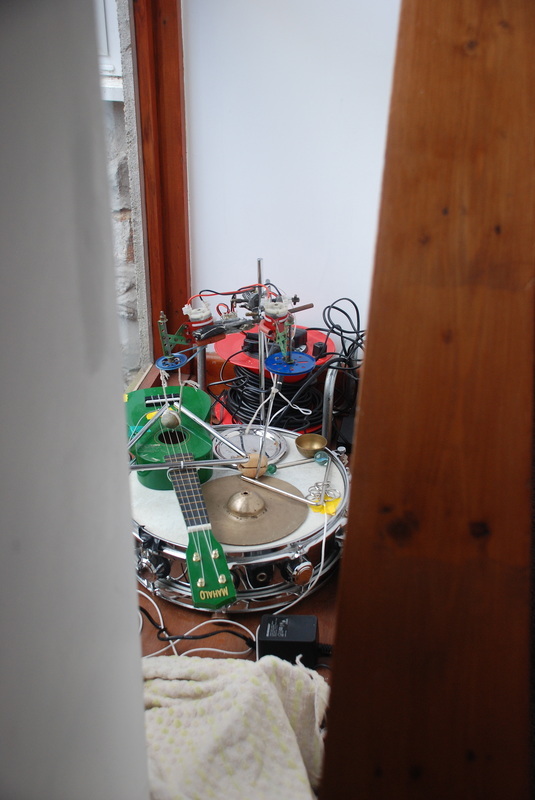 Interplay also featured an interactive workshop, by CMR member Jonathan Hayter. 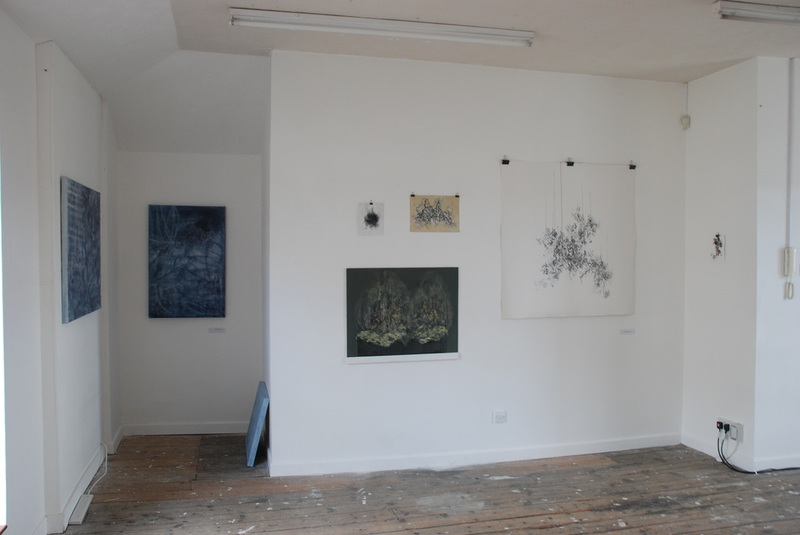 Interplay featured works by Claire Stockings-Baker, Ros Bason, Ron Ford, Mary Fletcher, Ron Ford, Rob Gawthrop, Adam Grose, Jonathan Hayter, Fred McVittie, Laura Menzies, Morwenna Morrison, Jayne Anita Smith and Frances Walsh. 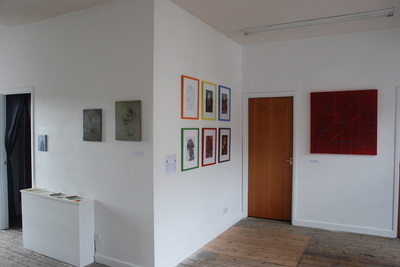 An online newspaper with information about all the artists is available to view here.